Need airport taxi in Montenegro? Low, low rates, with no hidden charges and fees. Private door to door airport transfers and intercity transfers all over Montenegro. Cancelation is free of charge up to 48 hours before the transfer. Booking changes are allways free of charge and always possible. Enjoy WiFi in all our vehicles. We will try to provide you city maps, botles of cool wather... All free of charge! Your credit card is always safe with us. Pay pall and SSL encryption technology are our guarantee. We quarantee quality, safe and licenced vehicles. All are strictly controled every 10,000 km. With our Hybrid vehicles you'll be the one who is protecting our lovely nature too. become our affiliate, together we can change the world. Need a reliable taxi transfer in Montenegro? Preorder your taxi at both Tivat airport or Podgorica airport and avoid hidden charges and inconvenience. 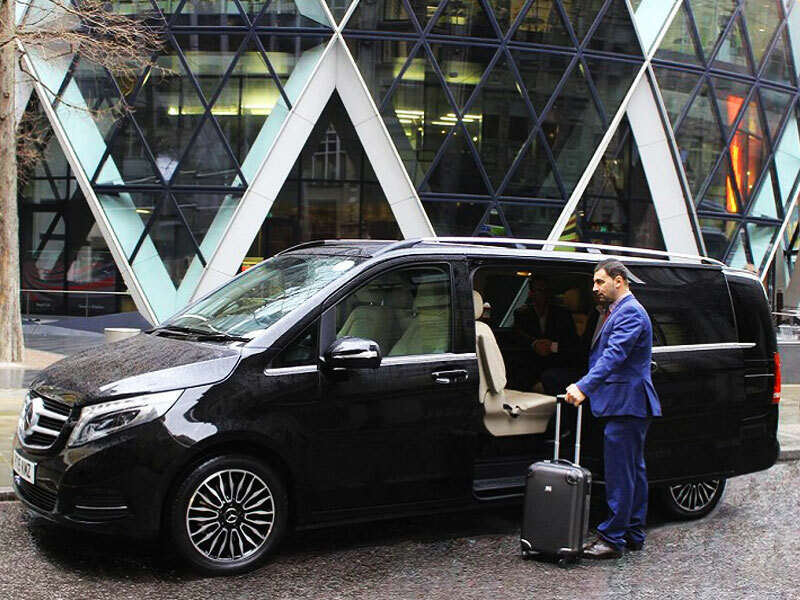 Mini van airport transfers are becoming more and more popular because of extra comfort, extra luggage space and extra value. 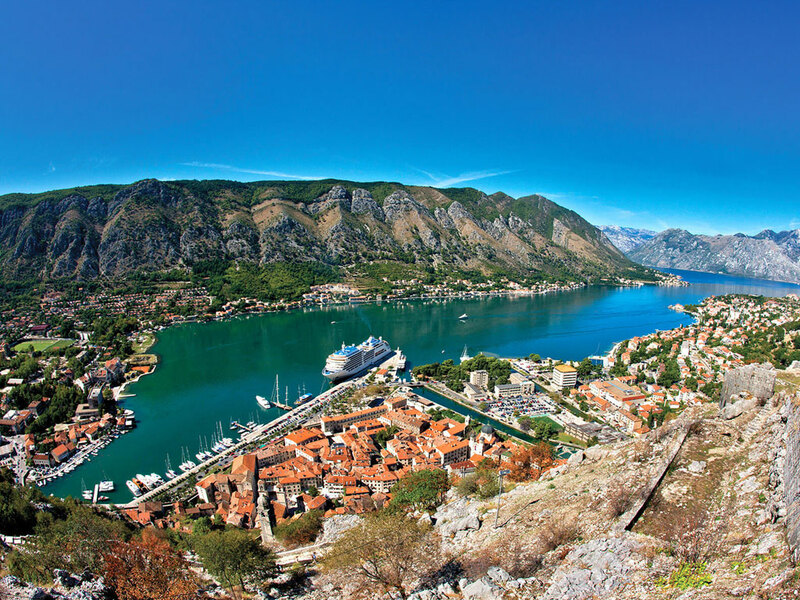 Excursions all over Montenegro with perosnal ride, driver and guide. Perfect for those who enjoy to have everything under control and who doesn't like fixed schedules. 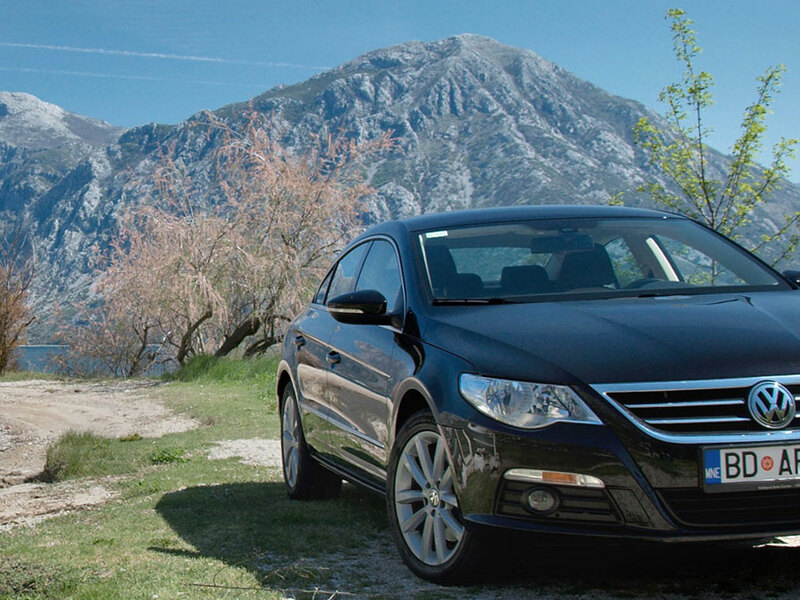 We can offer you first class car rental service in Montenegro too! Check our offer, you will be impressed! The plane arrived half an hour earlier, however, the driver was already there waiting with a sign visible from afar. The trip was short and pleasant, the driver knew the hotel, despite the fact that it is small and not so much popular. Very satisfied, thank you very much! The driver was waiting for us with a sign, was polite and friendly, stopped on his own initiative on the observation deck to show us great view to the sea and mountains. Also said that there is free WiFi in the car, including the Russian radio. )) Helped us to find non expensive car rental too. Everything was perfect! Thank you! We booked for the first time, and were a little worried, but it showed up very convenient, cheap and simply perfect! By force of circumstances, it was changed our residential address in Budva (Montenegro), what I informed taxi agency. Taxi arrived five minutes before appointed time and took us to the airport Tivat without any problem. The driver was great and communicative, said goobye like we were his family. The trip was very good! The driver met us at the airport, everything was good, we were offered free WiFi on our way too. We arrived quickly, without delay, and the car was comfortable. Special thanks to the driver for who waited for us at the airport for long time as our luggage was lost. During the trip, the driver asked for the phone number of the apartment, he called and warned apartment staff of our arrival. We were greeted upon arrival and immediately placed. We were pleasantly surprised by the initiative of the driver. Recommended by another tour! Terrae-Taxi is taxi company from Budva, Montenegro. We provide taxi services on Budva teritory and private taxi transfers all over Montenegro and neighbours countries, mostly from Tivat, Podgorica and Dubrovnik airport. Since 2007. we have built very stong brend that’s well recognised in Montenegro turism. Copyright 2016, Terrae Car. All rights reserved.